Boston is a beautiful city in Massachusetts. It is famous for business purpose as well as for tourism too. Hundreds of people visit Boston for spending their vacations with their family or friends. If you are new to the city and have no one to pick and drop you, it is not a problem anymore. We are here with our car service. 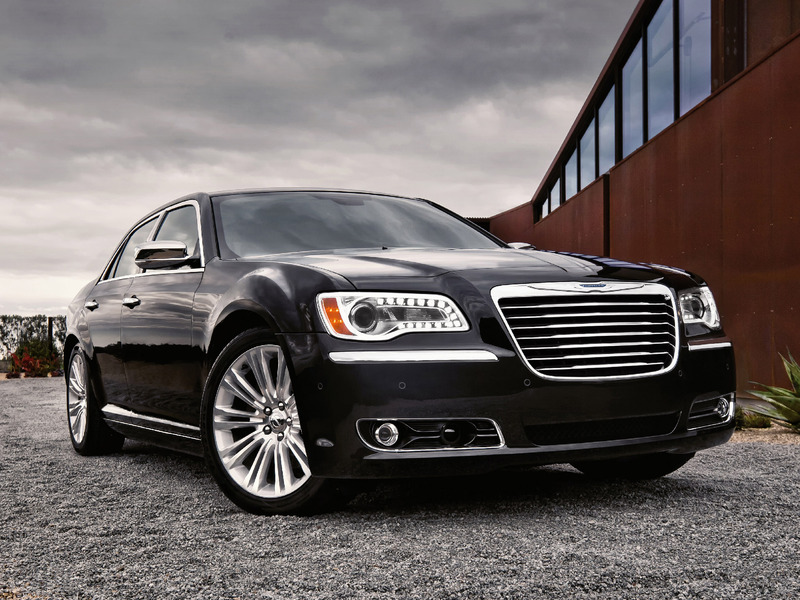 Limo service to Logan airport is a reliable ride to depend on. Travel to and from Boston Logan Airport through our luxury limo service. 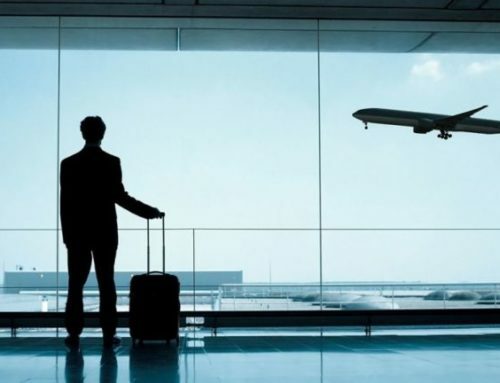 Release your all stress of finding transport outside the airport. Book Patriots Limousine services in advance, and we will be there to pick you before time. If you have a flight next day or at late night. Make a booking for a car to get away from all worries of transport. Tired of long flight and airport checking? Going out and looking for a taxi makes you think helpless. 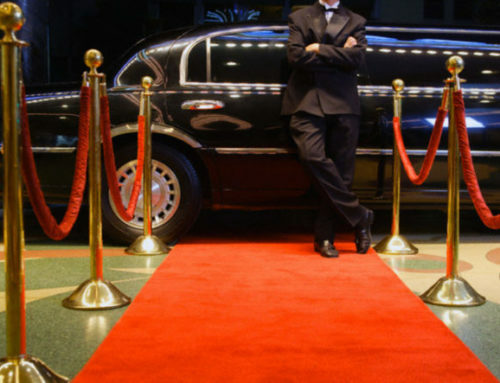 Make your life easy by taking Limo Service To Logan. Our chauffeur will be waiting for you at the Logan Airport before time. Give us your details about the flight number and timings. Delays and the late arrival of flight are some usual troubles. Do not be worried about your booking. We will track your flight details and will be there on its arrival time. Our Limo Service to Logan will pick you from any spot in Boston and drop you safely to the airport. If you are unaware of your current location and need a car service. We have a tracking system to locate you. Our chauffeur will get you from there. We have a hardworking team in our service who are giving their hundred percent performance. 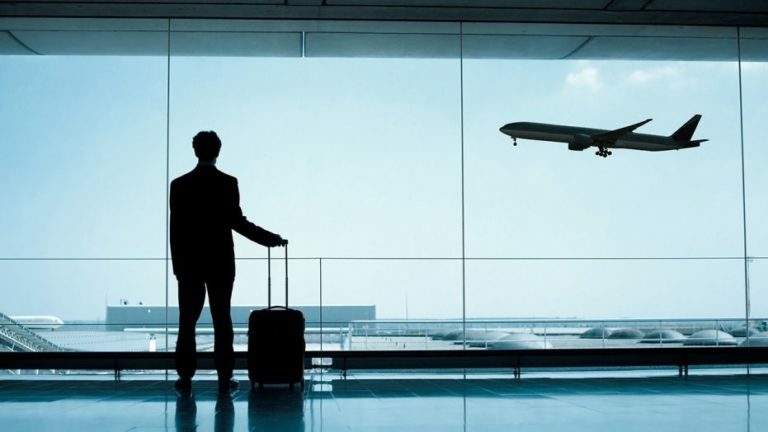 We take your responsibility of traveling and provide you with a comfortable ride to the airport. Catching a flight with no issues is possible when you reach the airport on time. Our chauffeurs are covering all the routes of Boston city on a regular basis. It makes them possible to be at your service within a few minutes. 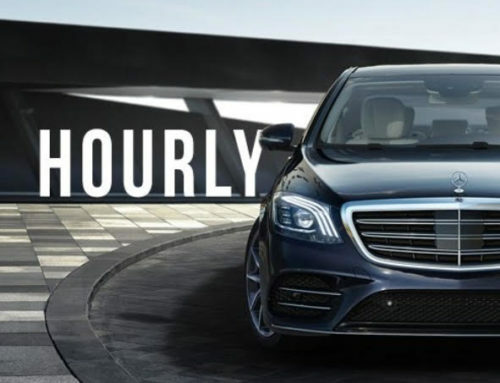 Our chauffeurs are punctual and obedient. They know the importance of your time. Book a car from Limo Service to Logan and reach the airport always on time. We follow your flight schedule. While booking a car in advance to reach the airport on time, we suggest you share your flight details with us. We will get the updates. If your flight is a delay, you can tell us to pick you late from home. We will not let you wait at the airport and get tired. Keeping you relax and carefree the whole way is all we need. We will not make you regret trusting us. 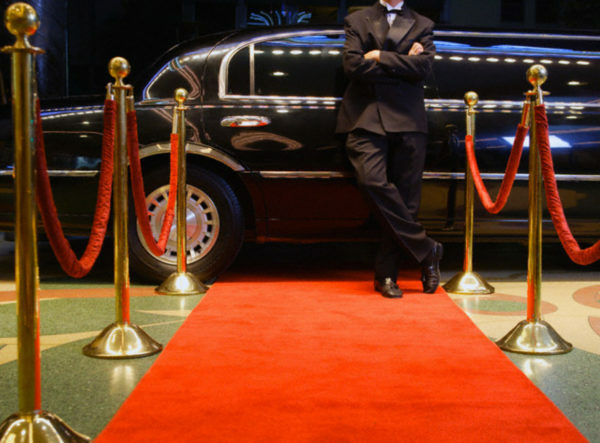 Limo Service to Logan Airport is open for you 24 hours. 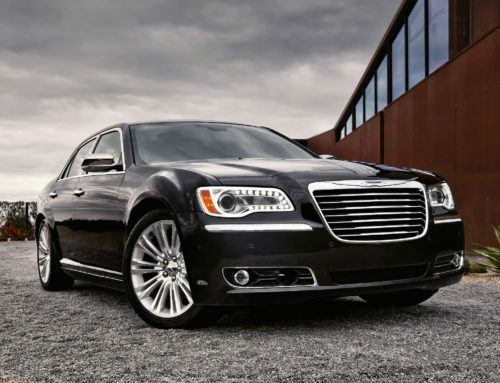 Call us now to get the best limo service to Logan airport. Visit our website for more details or online booking.